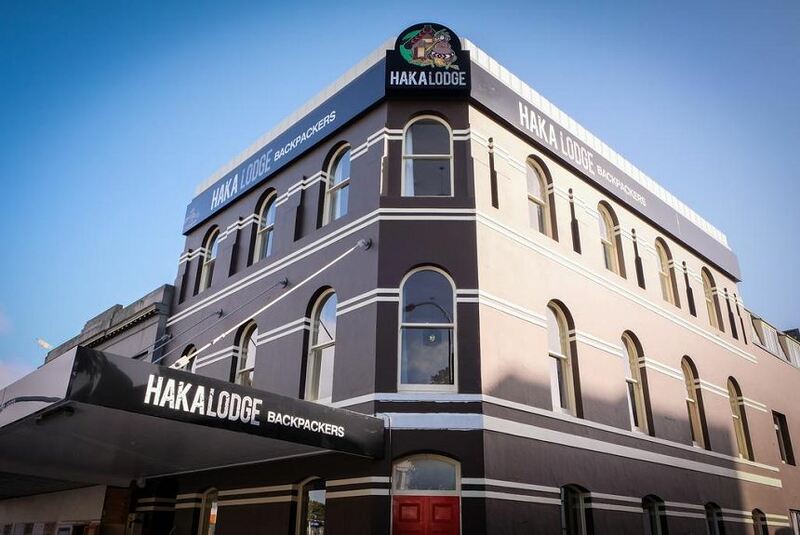 Haka Lodge Auckland offers accommodation in Auckland CBD (Central Business District). Guests enjoy free WiFi. You can prepare a meal in the shared kitchen, or socialise in the shared lounge area. Haka Lodge Accommodation is a 10-minute walk from Aotea Square. Auckland Airport is a 30-minute drive. There are private and dormitory rooms on offer, all with linen provided. Dormitory rooms have shared bathroom facilities. Private rooms offer a flat-screen TV, towels and private bathroom. There is a shared guest laundry.